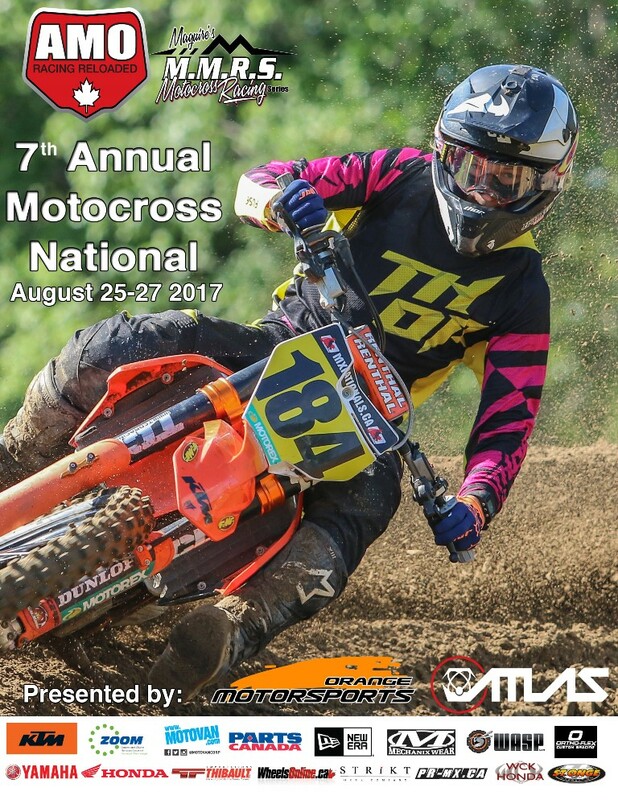 Brigden, ON – Making a much-anticipated return in 2019, two-stroke racing is coming back!! Jetwerx is proud to announce that the “FXR Pre-Mix Nationals” will be joining the Rockstar Energy MXtour as a support class on the Pro Day at 8 rounds. FXR Racing has stepped up to bring a retro sound and look to the new-school racing scene. These events will be one-off races to add a walk down memory lane, where the FXR Pre-Mix Nationals will be individual rounds and not running as a series.